Remodeling West Seattle | Window Replacement | Foundation Repair | ACS Seattle, LLC - Premier Remodeling West Seattle Contractor. ACS specializes in window replacement, foundation repair, concrete and siding. Home Remodeling is a great investment to increase the value of your property and improve the quality of your life. 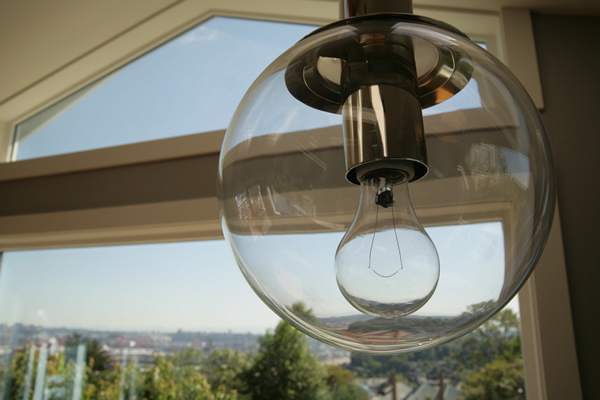 Most West Seattle homeowners have a list of dream home remodeling projects, expansions, renovations and repairs that they would do if they could only get them started. 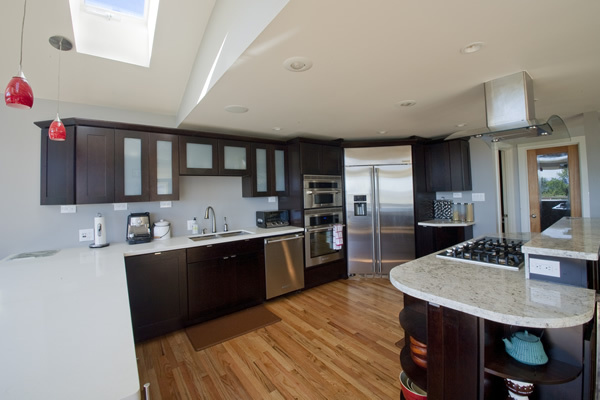 ACS Seattle, LLC (Allied Construction Services), is a top rated West Seattle remodeling contractor that can easily set your dream project into motion. With skilled craftsman, honest advice, proven solutions and clear communication, we make remodeling your home feel less like a trip to the dentist and more like a trip to the gym. After you weigh your options and help us create the best plan, we’ll run around to the suppliers and do the heavy lifting for you. When we’re done, your house will be in perfect shape. Customize your house, so you can truly call it your home. Turn the place you stay into the place you live. Transform your least used room into your favorite new room.